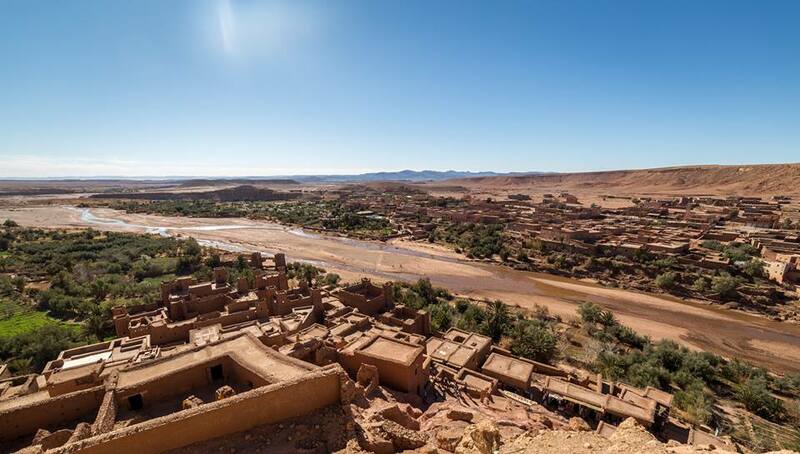 Day 1: Marrakech -High Atlas Mountain - Ait Ben Haddou-Zagora. 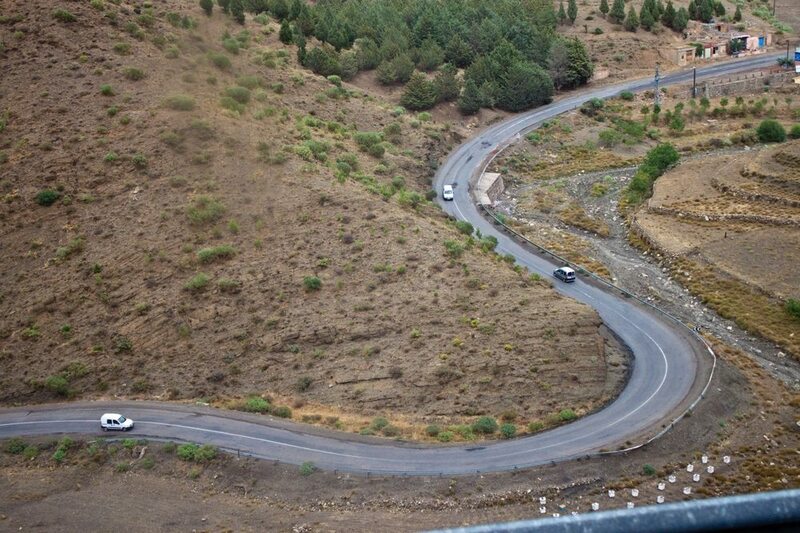 We’ll meet you in Marrakech and drive to Ouarzazate through the dramatic Tizi n tichka pass (2260m), over the High Atlas Mountains, appreciating the fantastic of the landscape on twisted roads through the Berber villages. 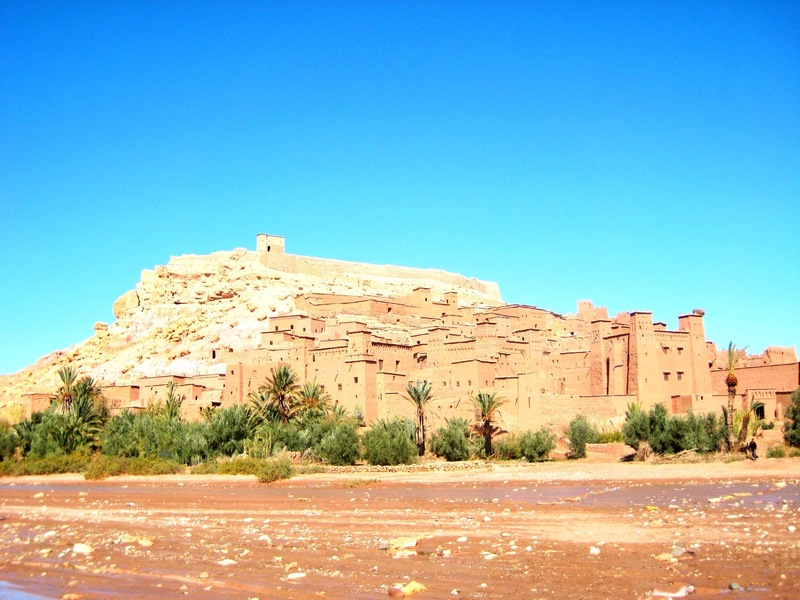 Arriving at the famous Ait Ben Haddou Kasbah: the largest Kasbah in Morocco and now a UNESCO matrimonial historical site, housing many Glaoui family members. 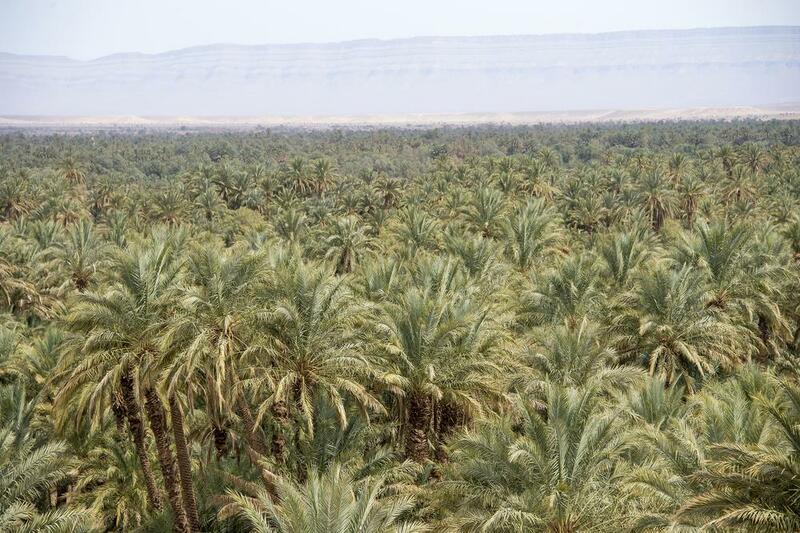 Lunch is in the Kasbah before continuing to Zagora where your camel waiting for you. You will be welcomed with a glass of mint tea, and guided by an experienced camel guide you’ll explore within the mysterious sea of sand. Here you’ll also spend your first night under the stars, if you prefer, in a traditional Berber nomad tent. 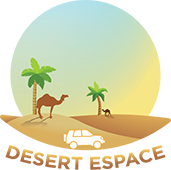 After breakfast with the Bedouin family you’ll peacefully camel-trek back to your hotel base. En-route you won’t fail to appreciate the unique beauty of the spectacular sand dunes – changing with the light as the day progresses. 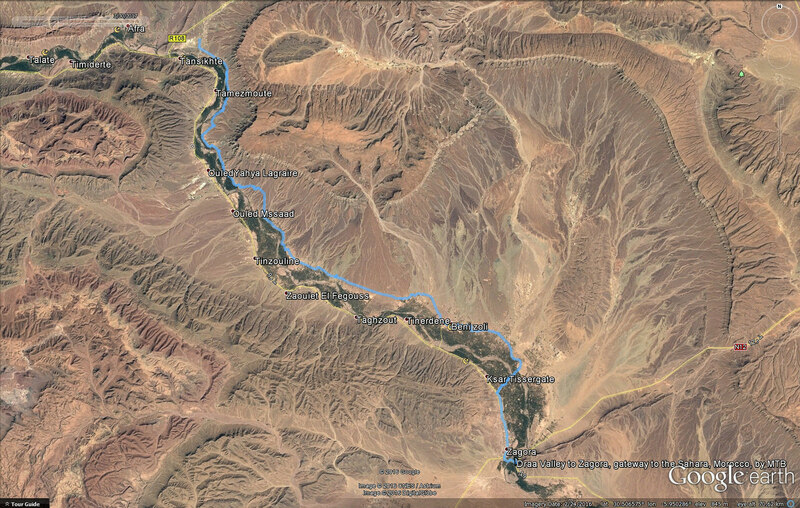 Arriving late morning back in Zagora and after shower at the guesthouse, we’ll leave for Ouarzazate and Marrakech, once again over the Tizi NTichka pass arriving in Marrakech at the evening. The tour ends. Notice: this tour can begins anyplace in Marrakech whether it is Airplane terminal, Train Station, or any other transportation you use to get to your destination where you are staying in Marrakech.